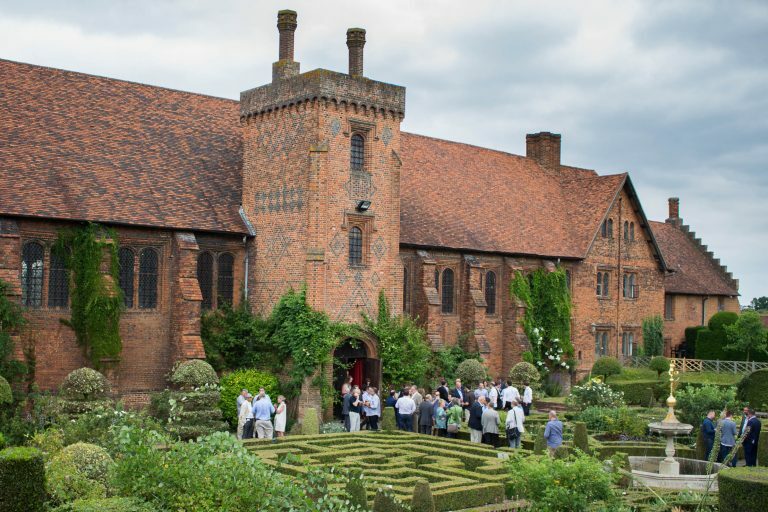 The PLASA AGM and Members Lunch returned to the beautiful surroundings of Hatfield House on 22 June to celebrate a year of stability, new initiatives and the promise of future growth. The AGM saw presentations from PLASA’s Chairman Ed Pagett, who touched on the key developments of the last year, including an unprecedented financial turnaround, a much-welcomed move to Olympia for the PLASA Show, a 28% revenue increase for PLASA Media UK and positive outcomes following meetings with Jules Lauve, President of the ESTA Board of Directors. “We are delighted to be able to present really meaningful progress across so many areas,” said Pagett, in closing, taking the opportunity to thank members for their ongoing support for PLASA. The conclusion of the formal part of the AGM was followed by senior staff members outlining ongoing activities within Skills, Events, Marketing, Media and Finance, and the longer-term plans currently in development. Peter Heath, PLASA’s Managing Director, said how his view, prior to joining PLASA, had changed as he became aware of the complexity of the organisation. “It’s not straightforward . . .” he said. This didn’t deter Heath from delivering on the promises made at last year’s AGM. The key points relating to creating ‘one PLASA’, and the necessary restructuring of staff and relocation from the London to Eastbourne offices has happened. Marketing and communications is now integrated into all divisions and there are increased opportunities for PLASA members – including backstage tours, the launch of a training programme (commencing with a full -booked two-day Sales Management course) and investment in new support services. Heath urged members to get involved and take their chance to vote on possible future initiatives through a new survey on the PLASA app. The answers received would shape the future direction of PLASA and ensure that the membership had a say in that future. Working with other trade associations and bodies was stressed as increasingly important, and Andy Lenthall of the Production Services Association (PSA) addressed PLASA members about progress on a new collaborative venture to promote mental health awareness and encourage companies to be proactive in this area.  More information on how to take action will be available shortly, with plans for an event at the PLASA Show.